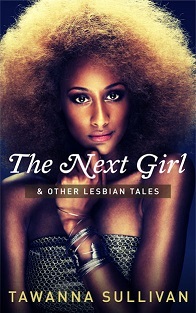 Posted on April 7, 2017, in Books & Writing, The Next Girl and tagged LGBT Books, lgbt fiction, The Next Girl. Bookmark the permalink. Leave a comment.